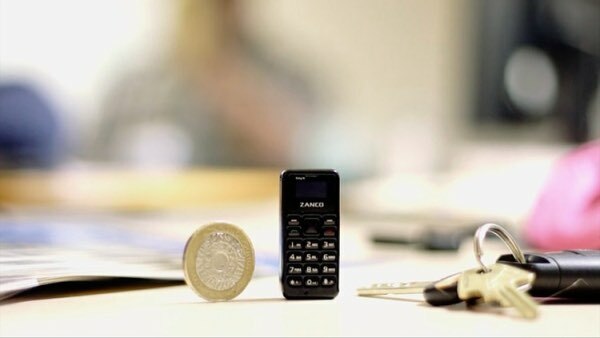 Zanco Tiny T 1 is smaller than your thumb and lighter than a coin. When people first see it – they wonder if this is a real phone, because it really looks like it was stolen right from Barbie’s house. But this thing works. It can be used only for calls and messages. Phonebook fits 300 contacts and this is more than any of us might need so far. This cutie doesn’t run on Android or iOS, it operates with the 2G network which is more than enough for its basic functions. What else should we know about it? – The battery lasts for about 3 days or 180 of talks. 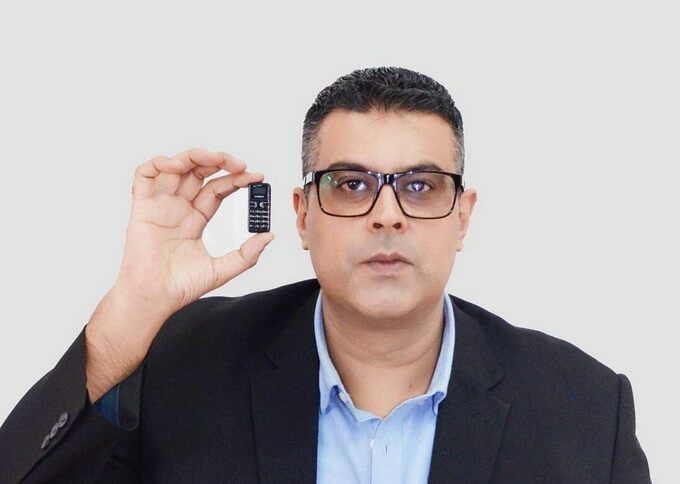 – It uses a nano sim card. – It charges via Micro-USB. – It has a 0.49-inch (12.5mm) OLED display. Not bad for this tiny device. Considering its price of $50, Tiny T 1 is a dream for any gadget lover. The phone is about to be shipped in May 2018.
Who might need this thing? Tiny T 1 was designed for athletes. Especially those who work out in parks and stadiums. 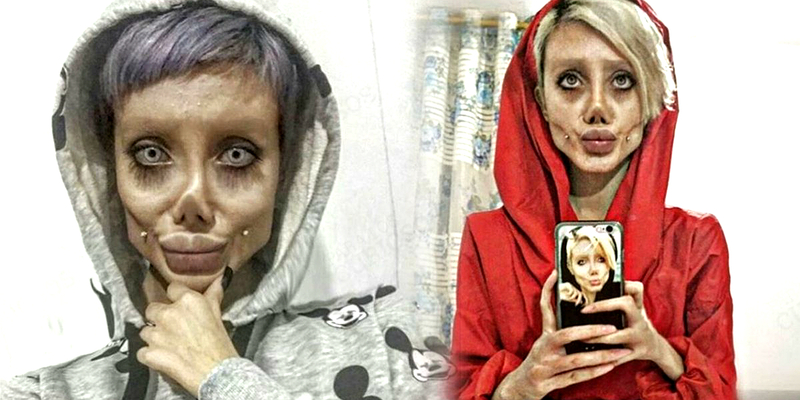 These people often face troubles on where to put their smartphones together with losing them too often. This new phone can be hidden even in their socks without any threat of getting damaged or causing any troubles to its owner – it is too small and too light for that. Another good reason to get is taking care of safety. It’s an emergency phone. 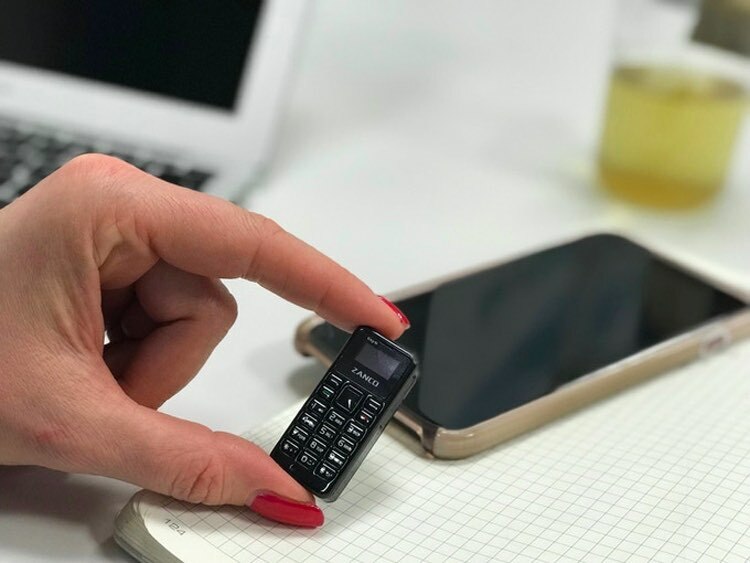 Tiny T 1 is great as a backup on a night out and any occasion where you don’t want to carry a bulky phone but still want the reassurance of staying connected. 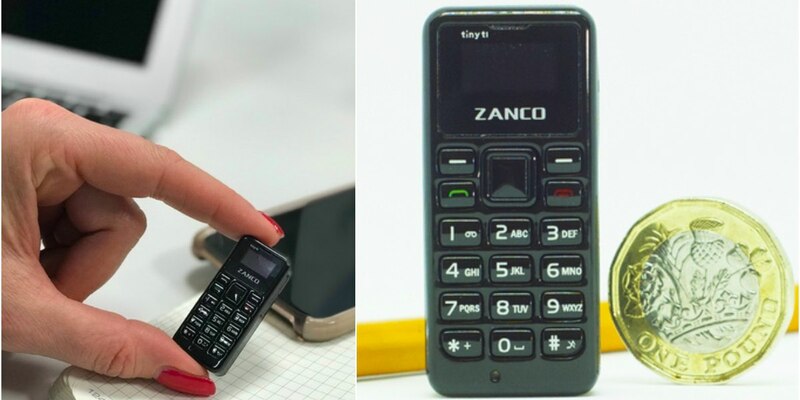 It’s so small you can keep in your bag, pocket or glove compartment as a secondary phone. Together with it, it’s an option when you need to travel light because it’s so compact it can go in any size pocket. 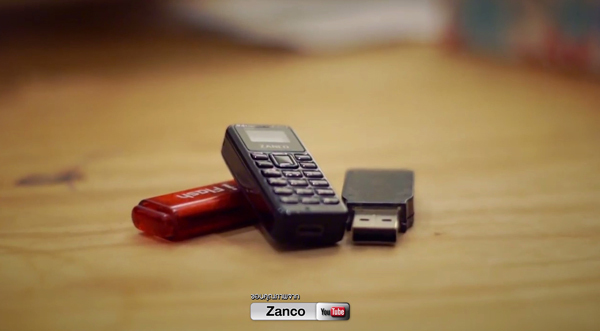 Another reason to get it: Zanco Tiny T 1 is just so cool. It is cute, it is small and it stands out from what we use to see in people’s hands around us. Despite its small size, it can hardly stay unnoticed. Pull it out and start a conversation on phone – people’s reaction is priceless. Jaws cause a lot of noise while dropping on the floor, everyone wants to know what the heck is that you are talking about and where to get it. In 10 mins – you are a new star with a bunch of friends who dream to follow you. 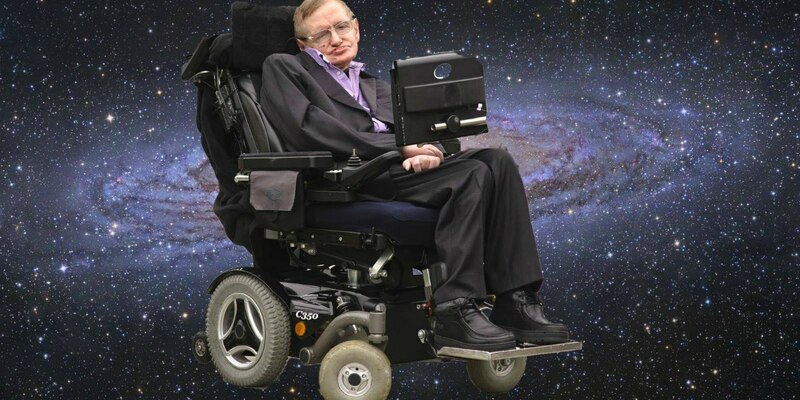 Who’s Stephen Hawking And Why The World Is Mourning? 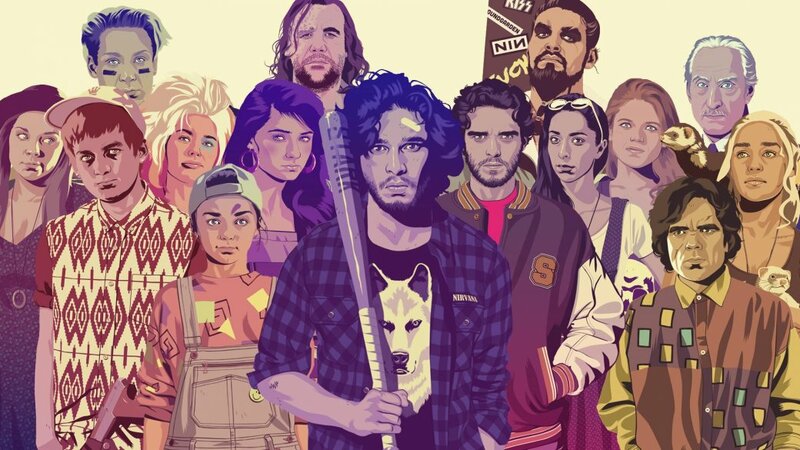 Over the years, the show’s fandom has grown into one of the biggest communities giving us some totally geeky and downright beautiful art. Check out some innocent pictures. You need to have a dirty mind to really appreciate them. You’ll see things that aren’t actually there. Find out how dirty your mind is. What is the difference between a burlesque dancer and a stripper?